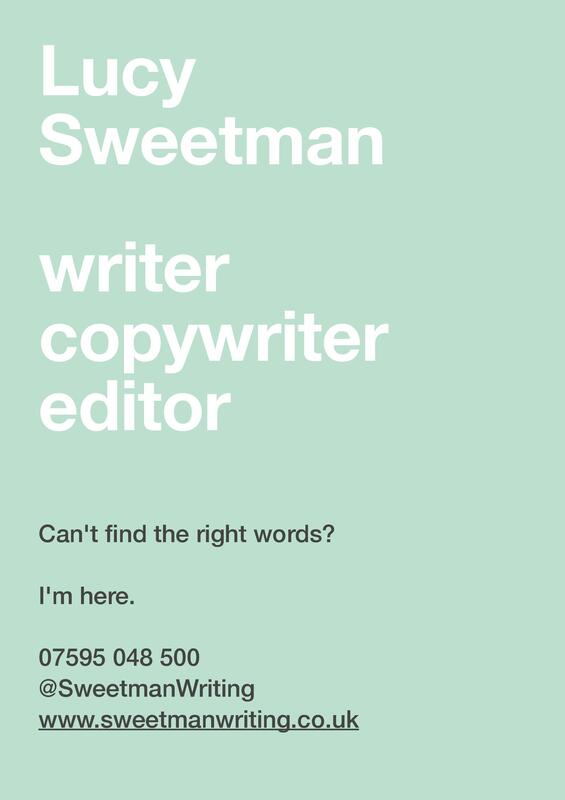 I provide copywriting, writing and research services to public, voluntary and private sector clients. I’m a lecturer in the College of Liberal Arts at Bath Spa University. I help undergraduates understand the mechanics of speechwriting, commercial copy, and writing for the voluntary sector. Before freelance life, I developed services and projects for disadvantaged young people and wrote about my work for the sector. I still specialise in writing about work with young people. Visit my LinkedIn page for more information.